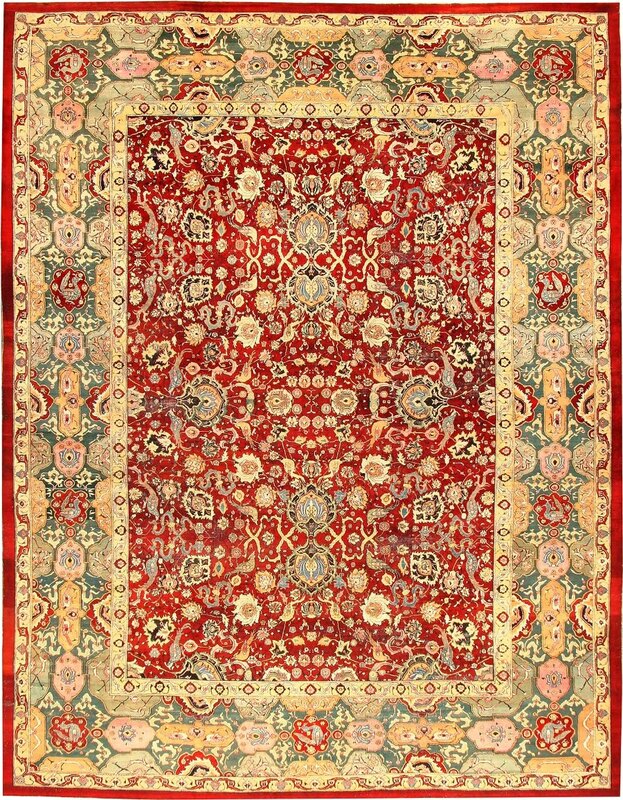 A genuine Persian rug is hand-made in Iran, using superior materials, dying processes, and designs that have been used for thousands of years. A master designer and weaver will sometimes sign their rug. Their signature, and sometimes the date, will be incorporated into the design in the middle of the upper edge of the rug.The tightness of the weave and the design being as clear on the back as it is on the front are just two indicators that what you are looking at is genuine. Over the past few decades, countries such as India, Pakistan and China have all tried to copy these designs. The term “Oriental” carpets incorporates these other countries. 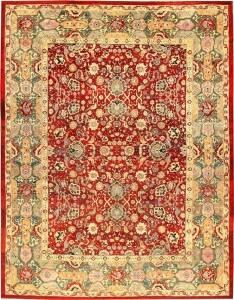 However, only rugs made in Iran are true, Persian carpets. Rugs of such quality should not be trusted to just anyone. We have the necessary experience and techniques to ensure the best poosible results when cleaning these types of rugs.